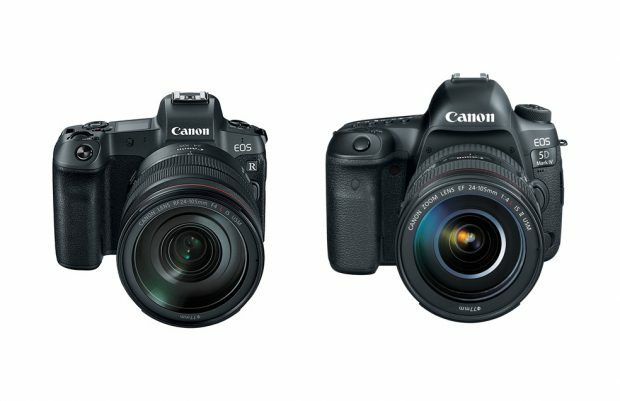 Canon’s first full frame mirrorless camera EOS R (B&H/Amazon/Adorama) has just announced. 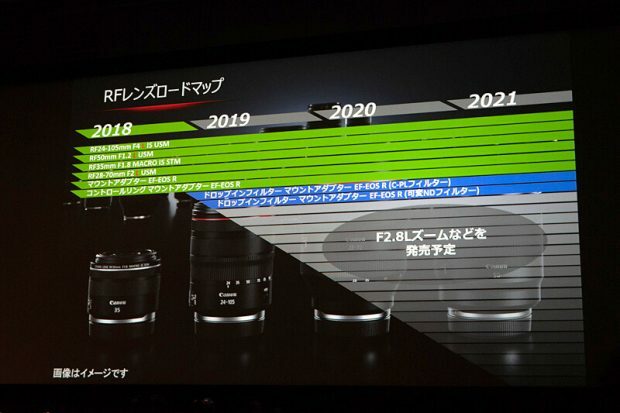 The bad news is that EOS R has only one memory card slot, the good news is that it supports UHS-II memory cards. 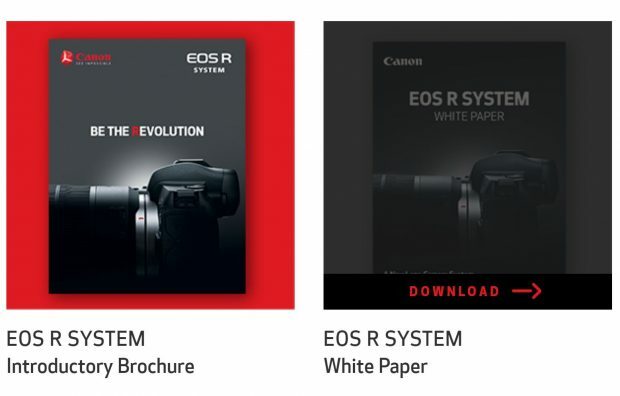 In order max use of EOS R, for example shoot 4K video, a fast card is a must. 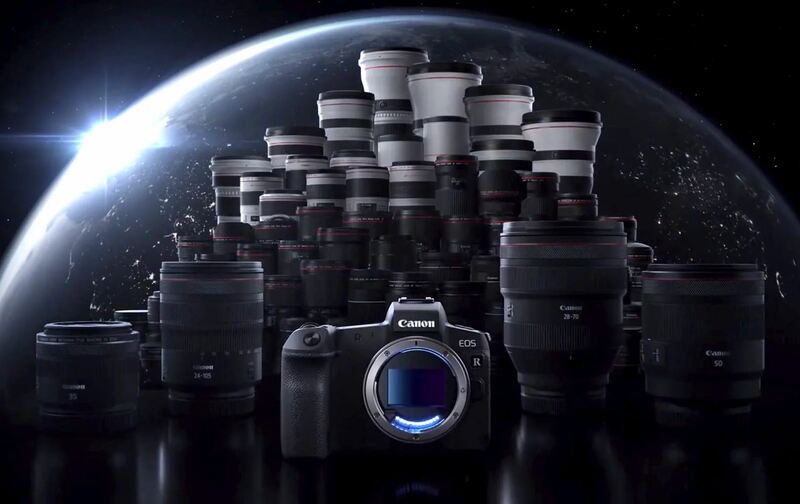 Otherwise, you’ll miss most of your shots waiting for the buffer to clear. The best choice is to use the UHS-II memory cards. 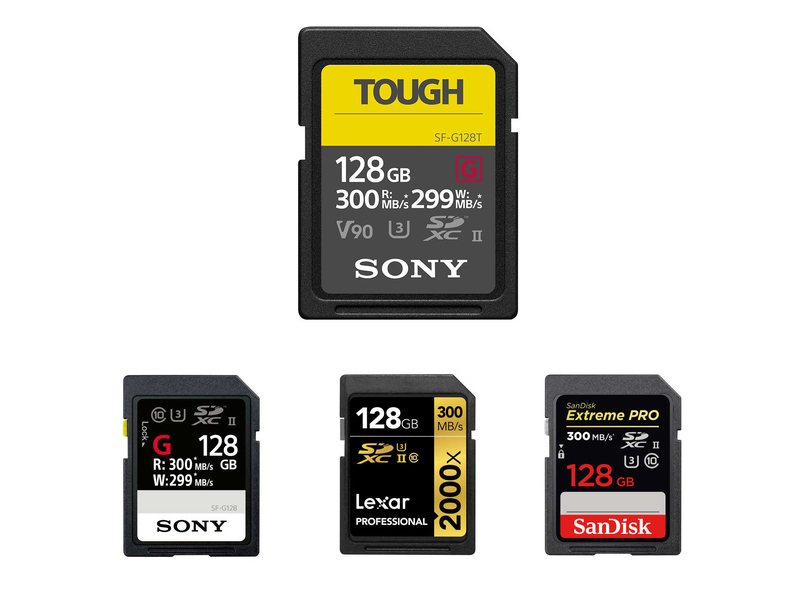 Currently, Sony, Lexar, SanDisk are produce UHS-II memory cards. 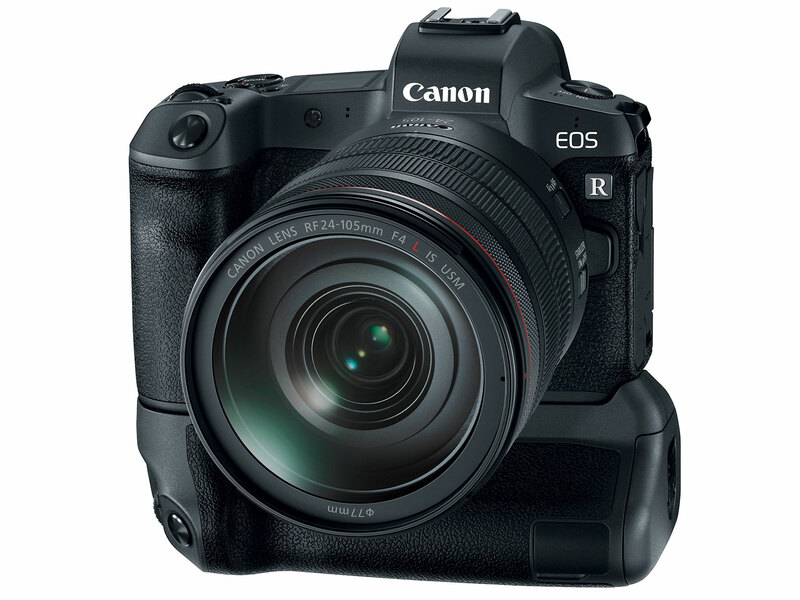 Below are a list of top recommended UHS-II SD memory cards for Canon EOS R full frame mirrorless camera.